This month’s Android security update will start rolling out shortly, now that factory images for the update have been posted by Google. At this time, the Nexus 6P is missing a new image, but we have files for the Pixel C (MXC14G), Nexus 5X (MMB29V and MHC19J), Nexus 6 (MMB29V), Nexus Player (MMB29V), Nexus 9 (MMB29V), Nexus 5 (MMB29V), Nexus 7 (2013, MMB29V), and Nexus 10 (LMY49H). As you can see, we are sticking to Android 6.0.1 for all devices, along with the Nexus 10 on 5.1.1. Once we have the full security bulletin, we’ll be sure to update this post. Factory images from Google can be found here. If you need helping flashing factory images, you can find instructions here. UPDATE: For full details on the security fixes in this month’s security bulletin, you’ll find them here. UPDATE 2: The Nexus 6P’s MMB29V file has now been added. 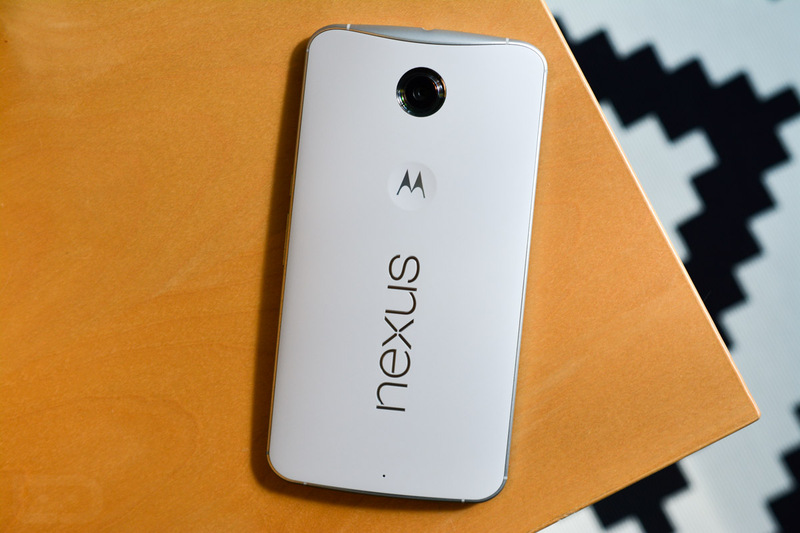 UPDATE 3: Google just added another image for the Nexus 6P as build MHC19I.